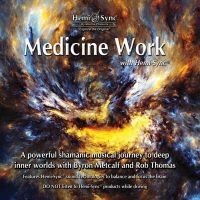 Knowledge of other lifetimes can bring clarity and insight to your present life, helping to remove blocks, discover unknown talents, cultivate new attitudes, and create a sense of well-being. 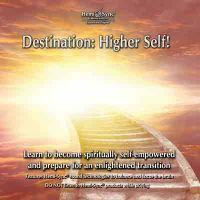 Lee Stone, who has been conducting past life regression sessions and facilitating timeline therapy workshops for many years, guides you on an extraordinary journey to remembering these other significant incarnations. 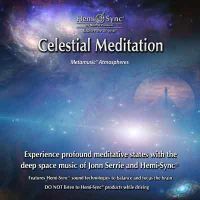 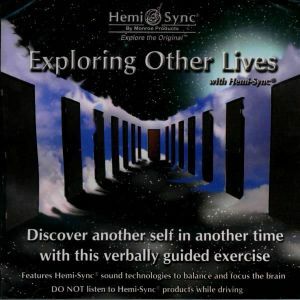 Hemi-Sync® frequencies help you move beyond time and space to relax deeply into stillness as you expand your consciousness and gain insight into your life purpose. 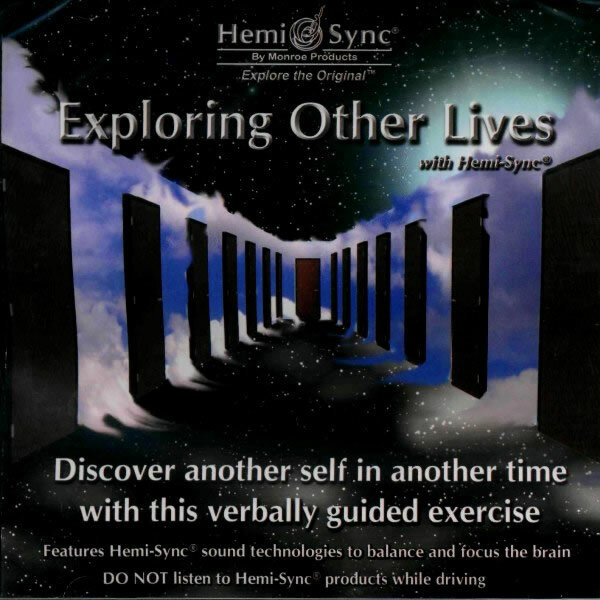 Deep relaxation, returns to past lives, altered states of consciousness.